In business since 1999, Sawmill Fence Company is based in Horsham, PA and services all of the surrounding communities, including Huntingdon Valley, Hatboro, Warminster, Abington, Doylestown, Chalfont, Fort Washington, Willow Grove and the rest of Lower Bucks and Montgomery counties. 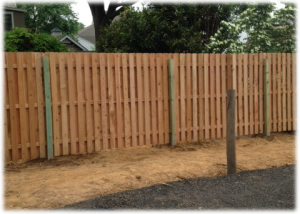 We offer all types of fencing for residential, commercial and industrial applications. 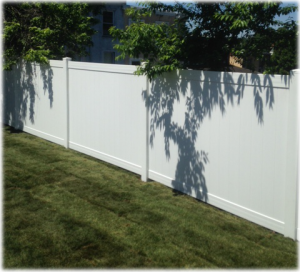 From ornamental aluminum fences to custom wood fences to maintenance-free PVC/vinyl fences, we can install or repair whatever you need. We also install and repair railings and gates. Our fully-qualified technicians take great pride in providing the highest quality craftsmanship. The owner, Jim Schurer, is on-site for every project to ensure every job is done right, every time. Copyright © 2015 Sawmill Fence Co.